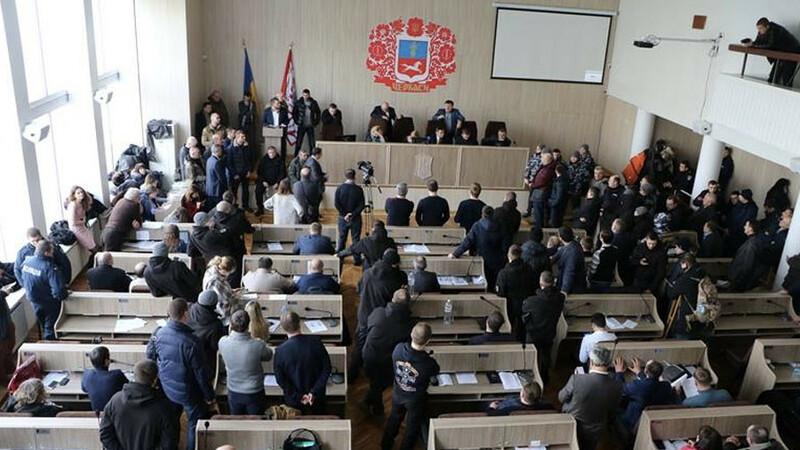 Black-clad members of an ultra-right Ukrainian militia held members of a municipal council in Cherkassy hostage until they voted for a city budget. The vigilantes said they came there to offer “a helping hand” to local MPs. 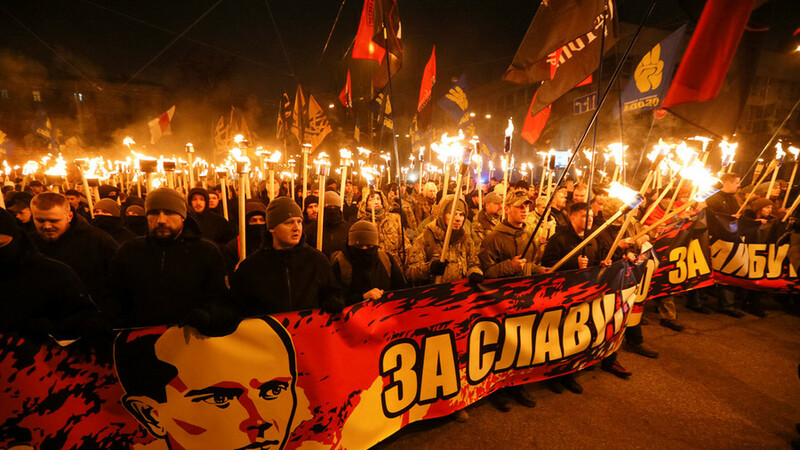 A handful of black-clad members of the ‘National Brigades’ – a recently-formed nationalist group – entered the municipal council of Cherkassy, a city of 290,000 people in central Ukraine, local media reported on Monday. Municipal deputies were trying to agree on the city budget for 2018, and the process was apparently stuck in endless debate. Some MPs refused to vote, but the vigilantes blocked the exits, saying they would not let anyone out until the budget bill is passed. The council had no choice but to pass the budget, and then voted to self-dissolve. 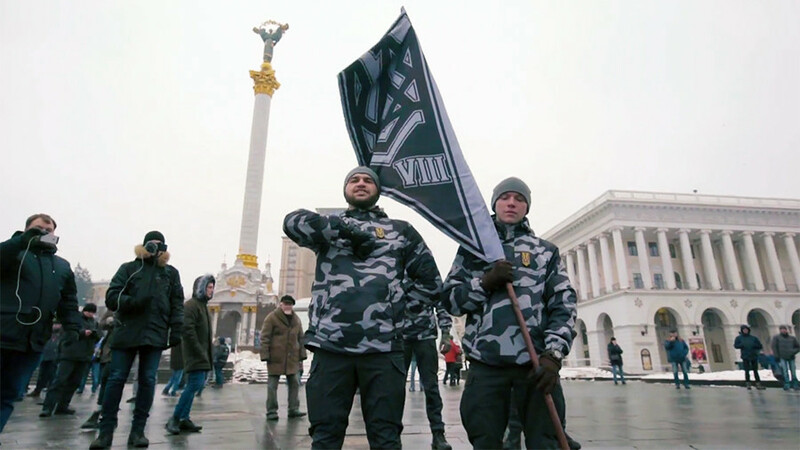 The ‘National Brigades’ group was founded last year by the ultra-nationalist National Corps party, and was formed on the basis of the Azov Battalion and is led by its former commander, Andrey Biletsky. 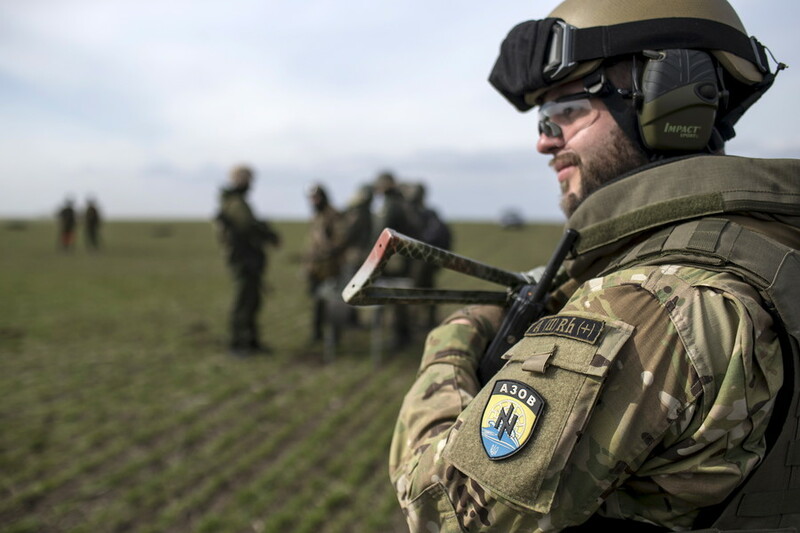 The volunteer battalion, while not a part of the Ukrainian military, was actively used by Kiev in the military crackdown on the self-proclaimed breakaway republics of Donetsk and Lugansk. 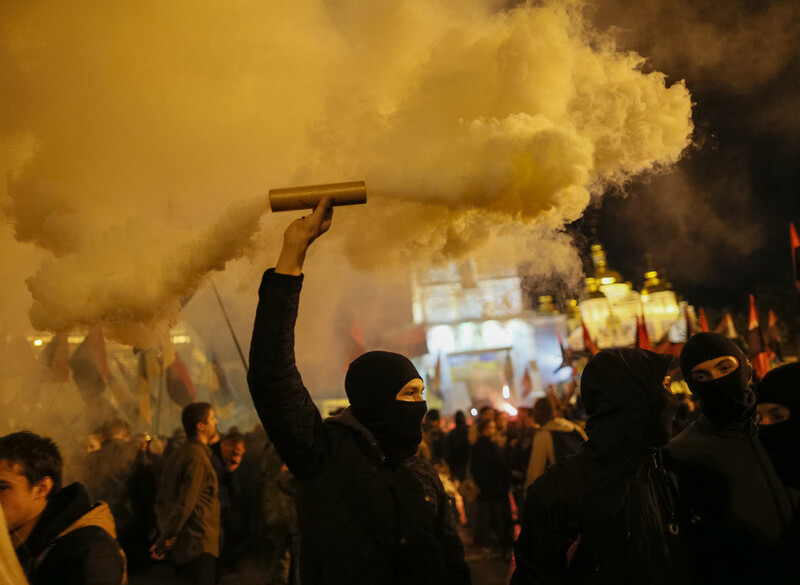 The incident came just one day after around 600 National Brigade initiates marched in military-like formations through Ukraine’s capital in a “swearing-in” ceremony held by Biletsky. The vigilantes vowed to “patrol,”“protect,” and “clear” the streets from alcoholics and drug addicts. 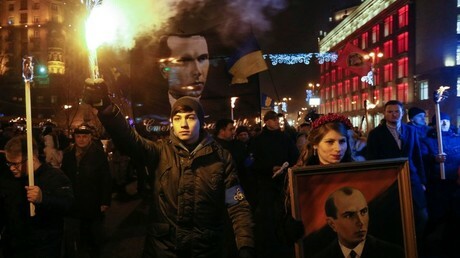 Although the ‘National Brigades’ group claims that they assist police, back in December there were scuffles between members of the paramilitary group and police officers, who used tear gas against the vigilantes, who lit flares, shouted verbal abuse, and tussled with police in the city of Kremenchug. 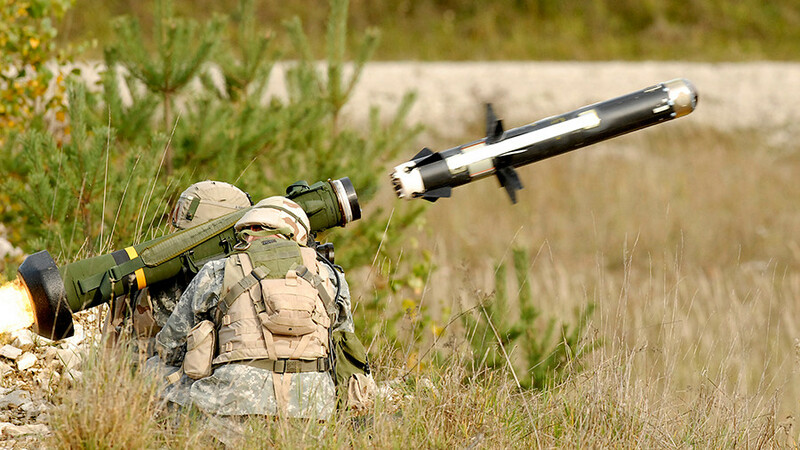 There are also some doubts regarding the group’s claims that they do not bear arms. In a promotional video posted on their YouTube channel, members of the group are seen taking part in knife and firearms training.